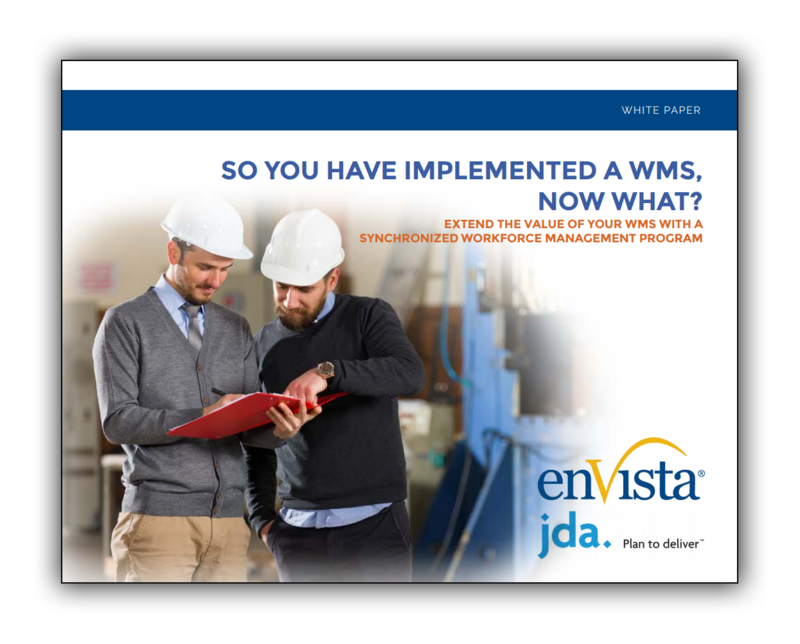 White Paper: So You Have Implemented a WMS, Now What? Organizations that have implemented a tier-one warehouse management system (WMS) are typically on the right track toward improving supply chain efficiencies and cost savings. However, you can quickly and significantly extend the value you receive from your WMS by integrating a workforce management program.